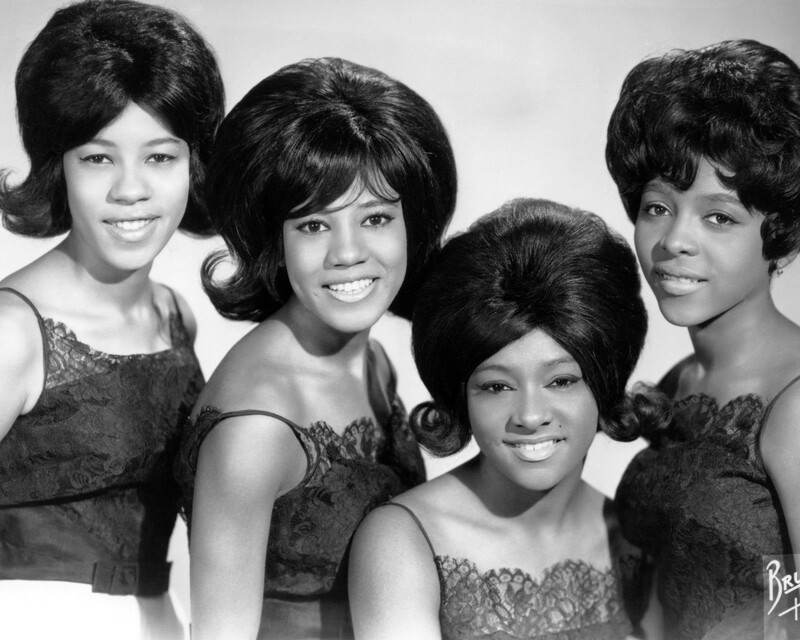 The Crystals | Cue Castanets! Late 60s Beach Boys. Look at all those tapes! How much on there will be released in the coming years? The tracks on these two compilations are basically a hodge podge of demos, completed songs, works-in-progress, session takes and a capella mixes – what all of them have in common is that they have never seen a legitimate release. And that, in a nutshell, is why they’ve come out now. To make a long story short, current European copyright laws stipulate that if a recording hasn’t been officially released 50 years after being put to tape, it will be relegated to public domain status. Seeing that the European copyright term for officially released recordings is 70 years there’s a heavy impetus to ‘scrape the barrel’ for artists and record companies worldwide. By making such hitherto unreleased recordings available online for a short amount of time, they successfully extend the copyright period by a further 20 years. Undoubtedly, this process brings forth a lot of recordings that the artists or companies would never have thought suitable for release. The rationale of course is that it is better to be pro-active and get them out, often with little fanfare, than seeing bootleggers or other third parties begin to churn out dubious albums made up of unreleased recordings that are no longer copyright protected. 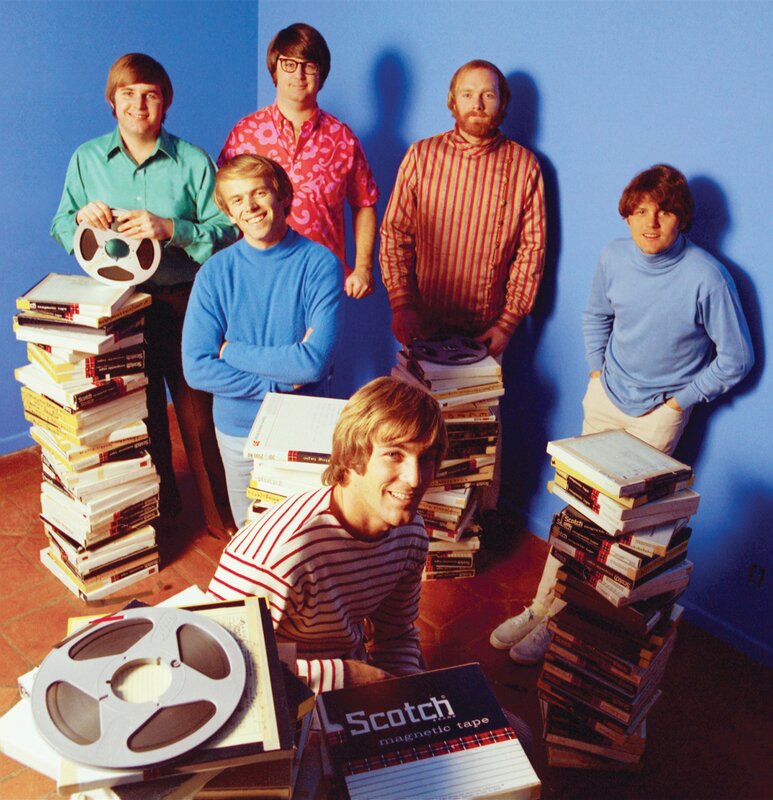 Capitol Records and the Beach Boys have wisely chosen to make the best out of a bad situation and have really given Beach Boys fans a lot to divulge in with these two compilations, overseen by longtime Beach Boys archivist Alan Boyd and engineer Mark Linett. Fans have now had two of these compilations and the hope is that new ones will pop up each December as the copyright expiry date for a new batch of unreleased recordings draws near. The reason I write about all this of course is that it seems Phil Spector and his business associates are really taking a risk by not following in the footsteps of the Beach Boys, the Beatles, Bob Dylan and others who have gone down this path. 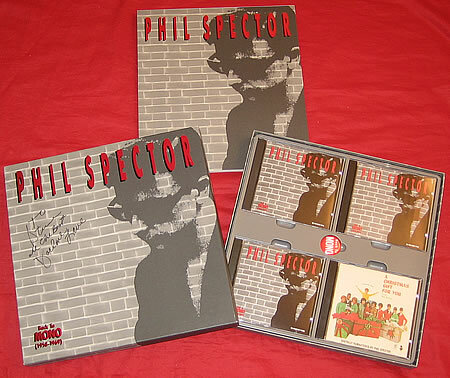 For every year that goes by without issuing Philles-era unreleased recordings Spector’s catalog gets more vulnerable. It becomes a legal smorgasbord for those wanting to mine the supposedly large amount of unreleased recordings that exists and issue their own product made up of this material. All unreleased Spector recordings up until 1963 would seemingly be public domain by now. 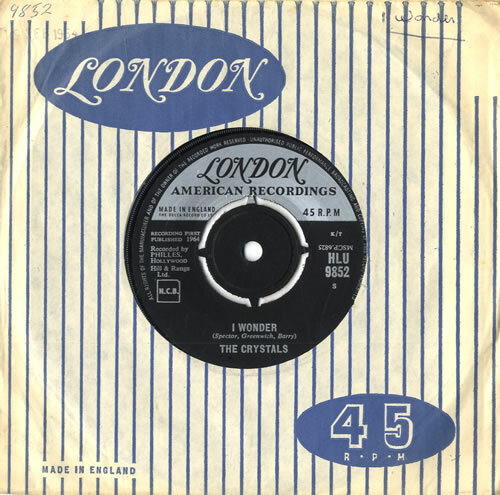 And since there’s no indication that we will see a release prolonging the copyright for 1964 recordings, we can probably soon add that year to the virtual goldmine of stuff that can be looked into from now on by shady European music entrepreneurs. If you check out itunes, Spotify and other online services you’ll notice that there are already quite a few grey-area digital releases offering Spector’s early stuff. So there are people out there willing to take risks; people who would undoubtedly jump at the chance to issue unreleased material without the risk of lawsuits. The question of course is if anyone out there has had access to such recordings other than Spector’s inner circle? 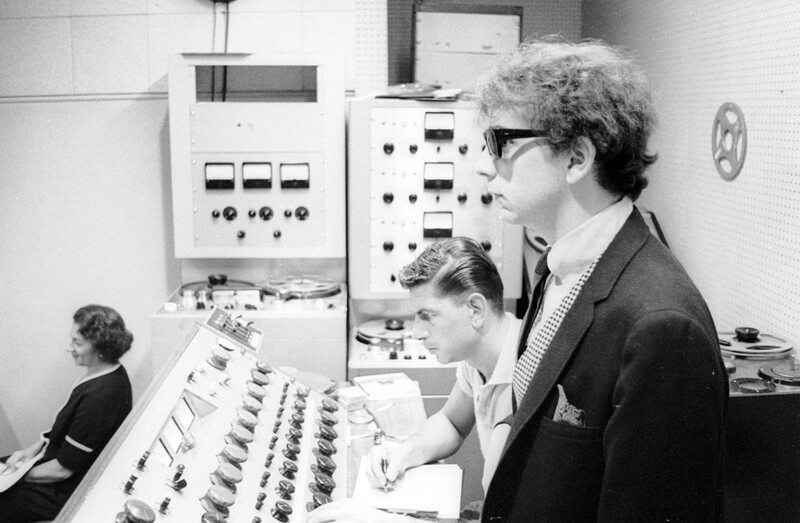 Phil Spector and engineer Larry Levine at Gold Star studios. Will we ever get to hear some of their efforts that remained unreleased? The latest news about Phil Spector’s condition in prison has indicated that he has lost the ability to speak and that he was already marked by this and other types of illness in late 2013. I would imagine that Spector has made sure that nothing can be released without his direct involvement and consent. Since he obviously has other things on his mind while in prison this could easily explain why nothing has happened in terms of prolonging copyrights. Communication between him and Sony Legacy or other music business parties is probably non-existant at this stage. Obsessively preoccupied with how his recorded output underlines his reputation as an iconic producer, my guess is that Spector’s well known protectiveness of his catalog has now become a double-edged sword. While Spector keeps the door shut to his tape vault, its cache of unreleased recordings becomes more vulnerable with each passing year. 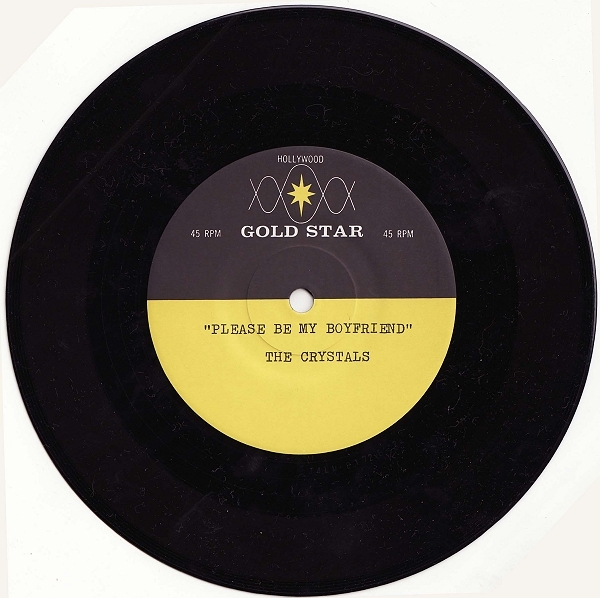 Japanese bootleg of ‘Please be my Boyfriend’ by the Crystals – made to look like a Gold Star acetate. Ironically, this situation could mean that numerous recordings might creep out in the coming years – recording that Spector would surely deem below his standard and regard as something that could tarnish his accomplishments as a producer. At this stage of the game though, he may not even care. All the while, fans of the Wall of Sound can only watch in envy as Beach Boys fans and others are treated with interesting stuff. What a shame and what a wasted opportunity to do the sensible thing with all the treasures that the Spector tape vault undoubtedly includes. So Santa; please, please, PLEASE bring us Spector copyright prolonging releases each December from now on!